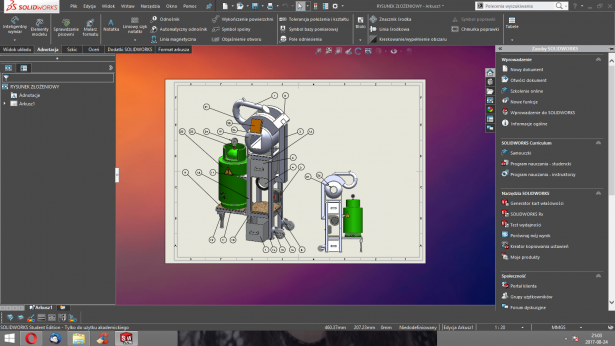 Young designers use SOLIDWORKS to innovate and invent. The Technical Innovation and Invention Olympics is a countrywide contest for high school students in Poland. Thanks to the competition, future engineers can present their knowledge, skills, and also win an entry into a chosen University. 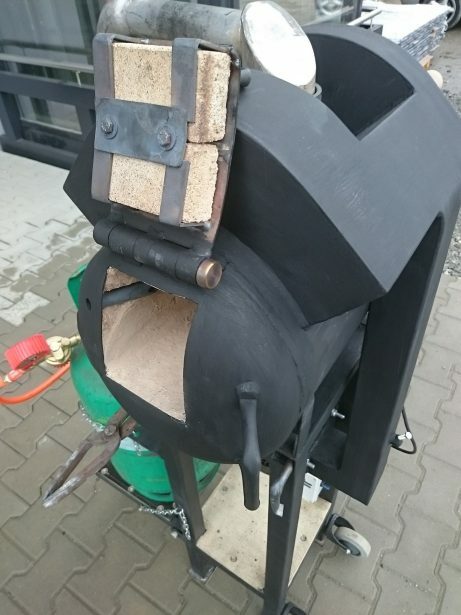 Maciej Krzywicki, a student from Electrical, Electronics, and Mechanical High School in Bielsko-Biała, Poland, is one of the Olympics laureate’s with his project, “Mobile Furnace for Steel Heat Treatment”, achieving placement to University. Our SOLIDWORKS value added reseller, Adrian Czapla, DPS Software Sp. z o.o, caught up with Maciej for an interview. 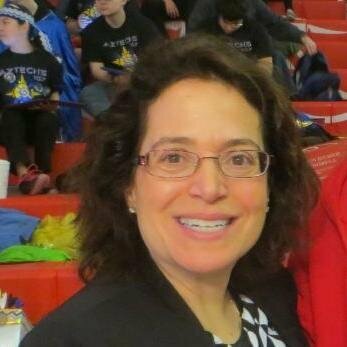 Adrian: Why have you decided to participate in Technical Innovation and Invention Olympics? Maciej: The most important factor was the opportunity to win a “pass” to a chosen University, without any additional exams. The next thing was confidence that my project is innovative and I wanted to compete with other participants and their ideas. Adrian: What was your idea? How was it different from other projects? 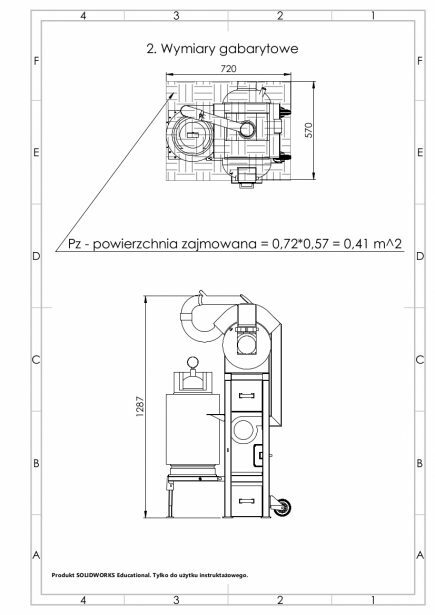 Maciej: The main purpose was creating a small, mobile emplacement for steel heat treatment like hardening, annealing, welding, cooling, etc., with use of liquid propane as a fuel. Developed furnace allows argon-enhanced with oxidizer processes, too. The main advantages of my design are simplicity of construction, achieving all established goals and low costs of manufacturing and utilization. Adrian: Did you learn any 3D CAD software at school? 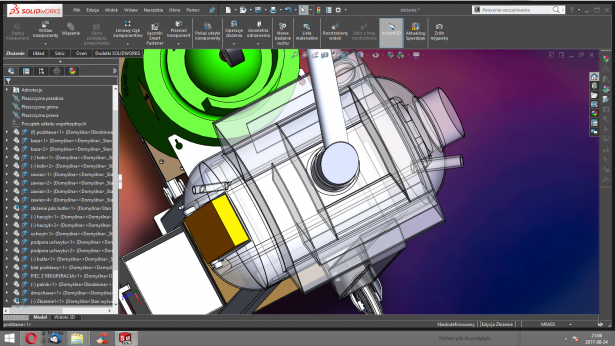 How did you find out about SOLIDWORKS? Maciej: At school we did not have any contact with 3D CAD Software. In the 3rd grade we had learned how to create simple 2D drawings in AutoCAD Mechanical, only. My first touch with 3D CAD was SOLIDWORKS, during my internship at mechanical industry manufacturing company. 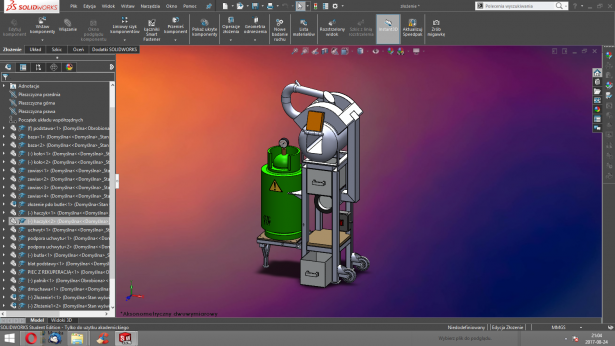 My boss inspired me to learn SOLIDWORKS as a market leading software, which accelerates and simplifies designer work. Adrian: How did you use SOLIDWORKS in your project? Did you find it difficult to start your modelling without any previous knowledge of the software? Maciej: Final design would be much more difficult to achieve without use of SOLIDWORKS. It allowed me to catch many errors at the early concept stage. I was able to notice details which influenced ergonomics and user experience. Thanks to possibility of adding Center of Mass to my assembly I was able to improve mass distribution. It made final design much easier to transport. SOLIDWORKS really accelerated and simplified my work so I am glad that I could receive Student Engineering Kit license from DPS Software. Adrian: What is your opinion about participating in such a competitions? How it can influence your future? Maciej: In my opinion it is really worth to start in competitions. As Confucius said: “I hear and I forget. I see and I remember. I do and I understand.” Thanks to participating in Olympics I gained a lot of knowledge and experience. I won “pass” for studies at University. It will allow me to climb into new level of learning and satisfying my curiosity.